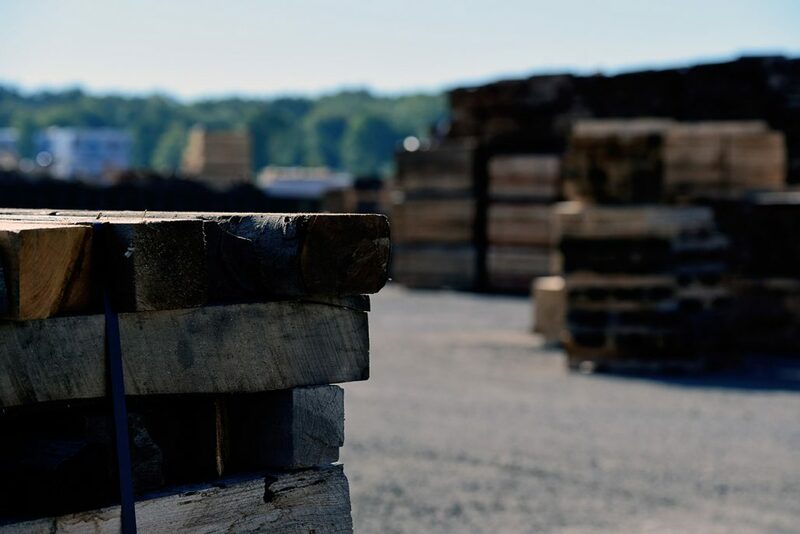 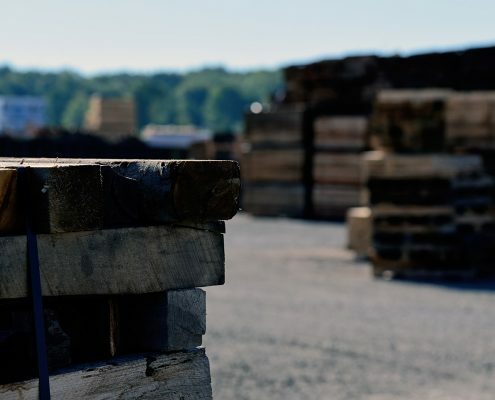 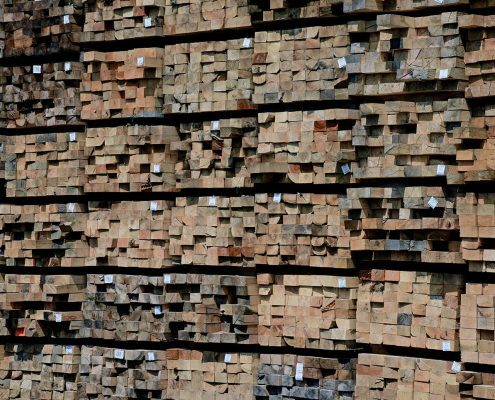 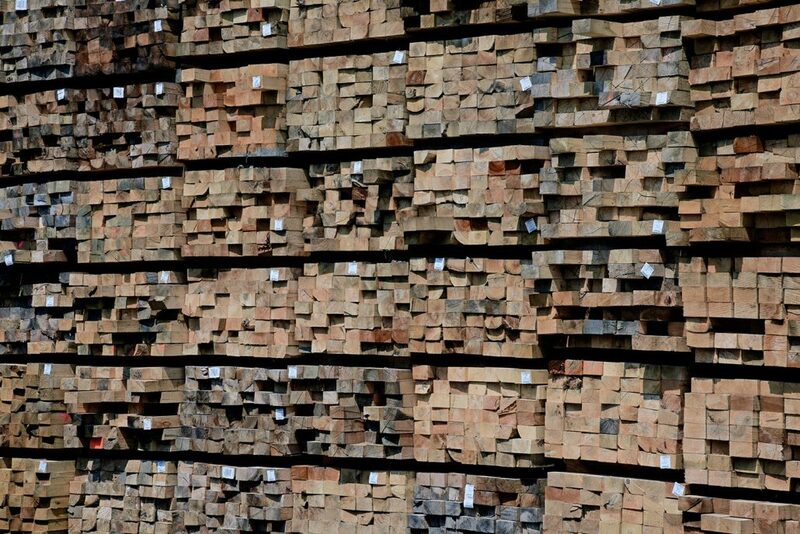 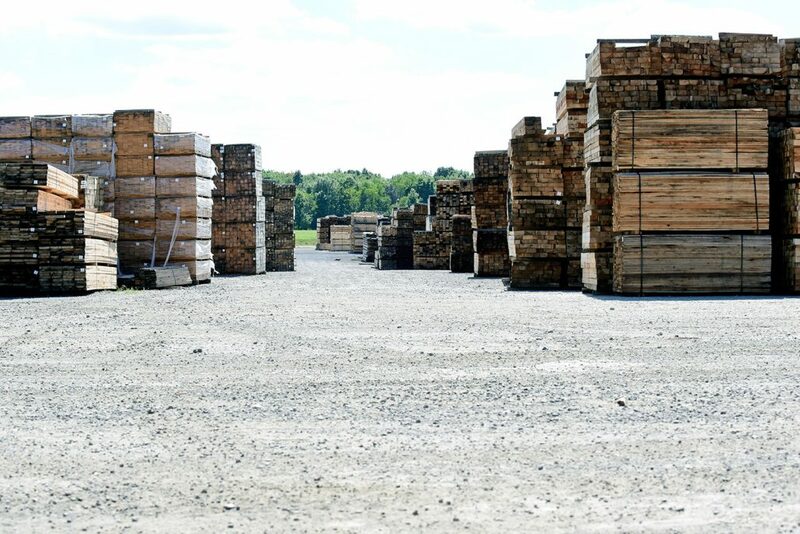 As we like to say, “We Got Wood.” Troymill is the largest supplier of Hardwood Dunnage and Blocking Lumber in the region. 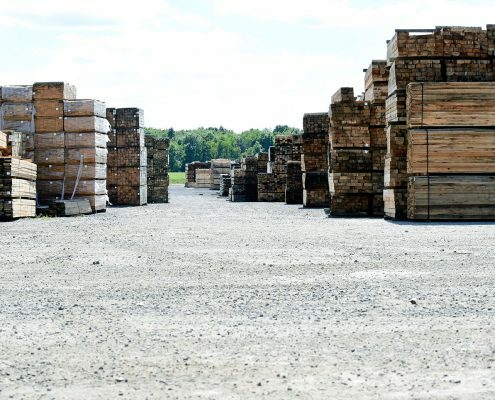 With a hardwood Cant supply unmatched in terms of volume and variety of sizes, Troymill is able to provide great pricing and even better service. 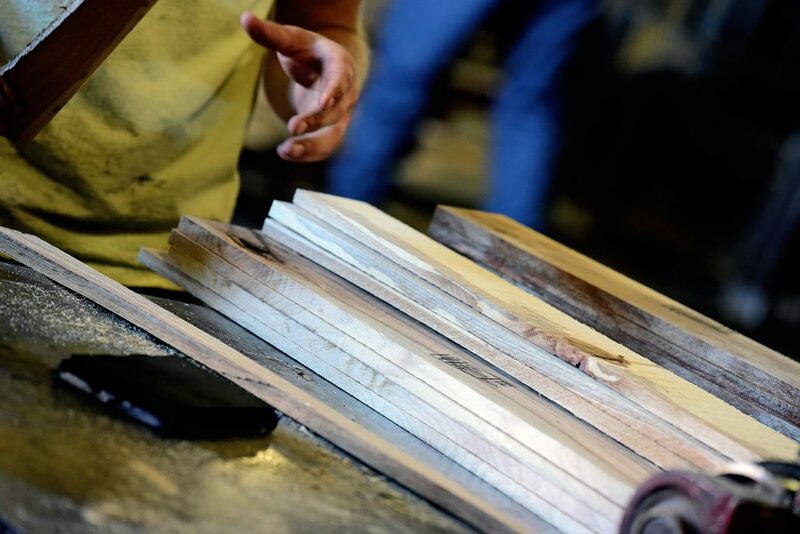 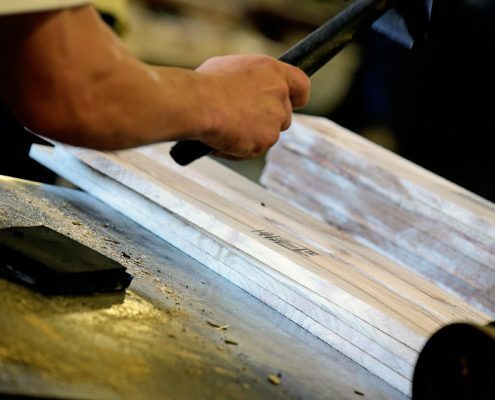 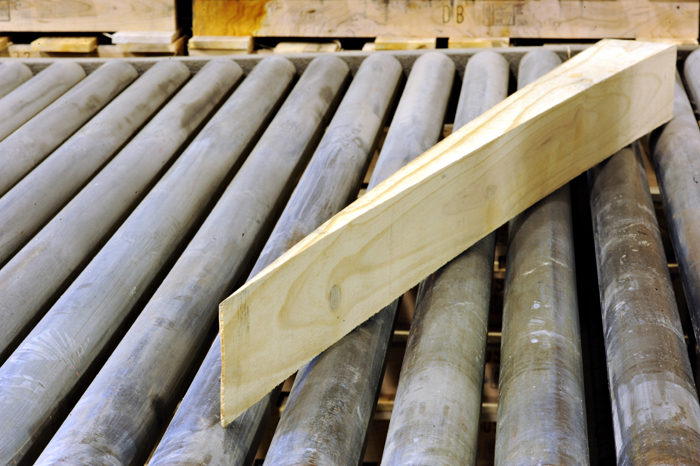 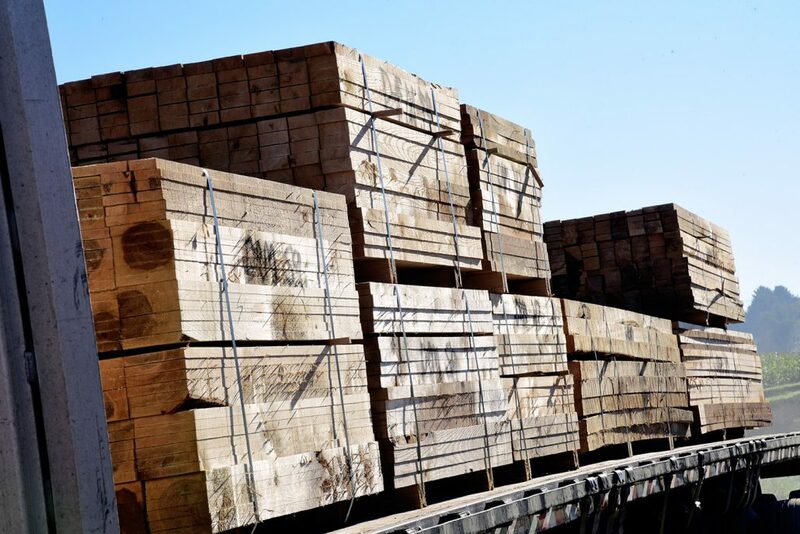 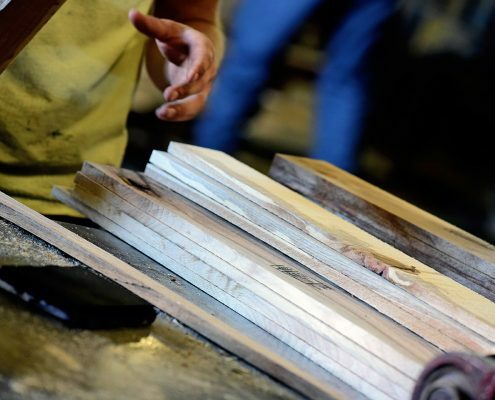 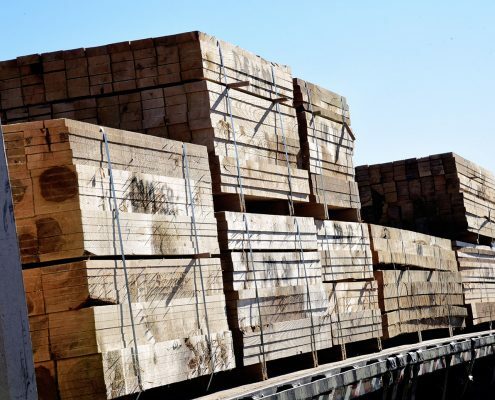 From 2×4’s to 6×6’s and more, Troymill is the place to find the wood you need to ship your material safely and on time. 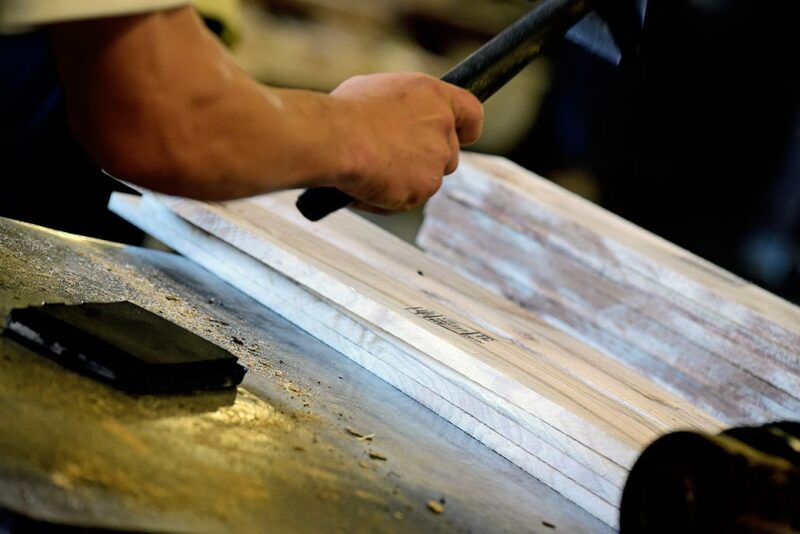 We can cut any size you need – don’t be shy – give us a call!